What Makes It Special? This classic 1966 Mustang’s Hot Rod design is as much for the road as the car show with upgrades for easy driving. Power steering and power disc brakes make this little Hot Rod a joy to drive on city streets, cruising down the highway, and even parking at your local Grocery store. If you have ever driven a car without power steering at slow speed in a busy parking lot, you know what I mean. The power steering and brakes was a main reason I bought this Hot Rod Mustang because it is much safer to drive for an old man like me or my grandkids. Standard 1966 OEM style dealer installed air conditioning keeps you cool even on the hottest days. Cobra Tires, chrome wheels, and dual chrome exhausts give this Mustang a classic Hot Rod look. The enhanced muffler system makes sure this Hot Rod Mustang sounds as good as it looks when it rumbles down the road. 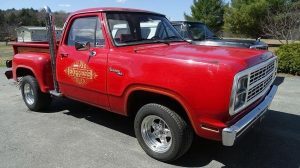 This Hot Rod starts easy and runs great with no significant oil usage with excellent engine temperature control even when running the air conditioner. This classic Hot Rod is built to be driven. •	Completely restored to 1966 High-Performance Mustang specifications in 2008 and always stored in a garage since restoration. 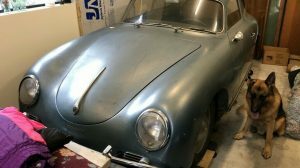 •	Power Steering, Power Disc Brakes, and Air Conditioner installed during the restoration. •	Original transmission and power train refurbished and all numbers match with the exception of the engine. Engine and drive train have less than 15,000 miles since restoration. •	Unique 289 High-Performance engine is a rare engine made at the Cleveland plant in 1967 when they ran out of 289 blocks. The C8OE-6015-A casting number was used for these engines which consisted of the new 1968 302 block with 289 internal parts. This engine was also used as a factory replacement engine for a 1966 Mustang under warranty replacement after mid-1967 (Reference: www.classicmustang.com). No records could be found to determine if this engine is a warranty replacement engine or a replacement engine installed at some later date. Records show the odometer mileage is not certified which makes later replacement more likely. •	Upholstery, carpet, headliner, dashboard and other inside components are in excellent condition. Mechanical Condition: •	AM/FM radio with original dashboard pattern. •	Trunk liner with coverage of spare tire and Mustang logo tool bag. •	Pony seatbelts in front and back seats. I’m sorry. But this asking price is way too high for a coupe. It’s just a V8, aftermarket air conditioning, incorrect floor mats, aftermarket console. There’s nothing special here. 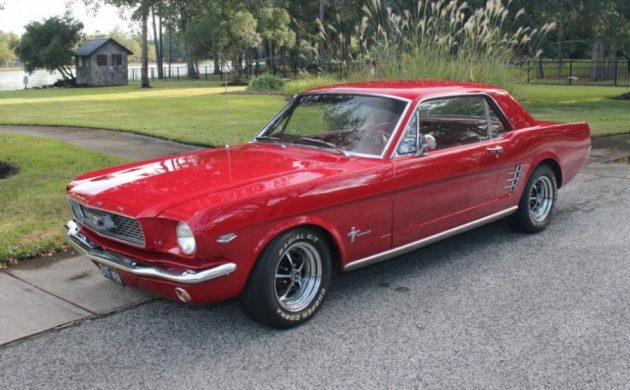 If this car is worth that price, then my 1965 Mustang fastback is worth considerably more. Pass! 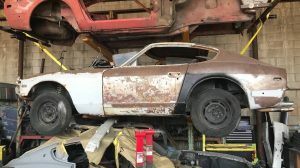 I’d get a 1969 Mach 1 or a 1967 Fastback with a few bucks more. Nice car though, looks well kept. 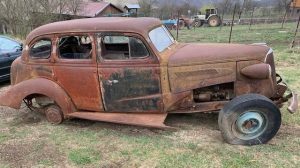 Nice car….looks great in the pictures, hopefully it will go to a good home!